The next generation of live entertainment is here. 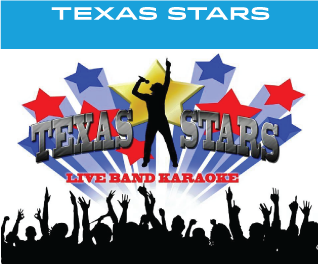 Say goodbye to cheesy karaoke tracks because with Texas Stars Live Band Karaoke you'll perform your favorite cover song- with a real live band! Top Star Entertainment. Brands Endeared. 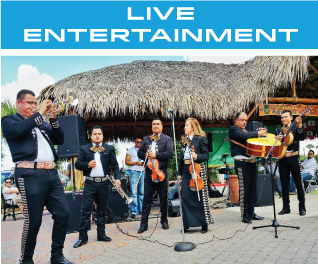 Top Star Entertainment is the leading live events and entertainment company in the Clear Lake area. 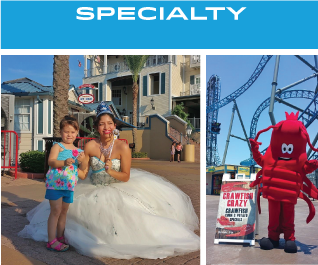 Top Star Entertainment specializes in: live entertainment, character parties, princess parties, snow parties, live band karaoke, movie screenings, photo booths, and more. Successful brands have one thing in common: people that LOVE them. Top Star Entertainment helps brands do just that-- develop your brand to be LOVABLE. Gather the family around for a movie under the big stars. 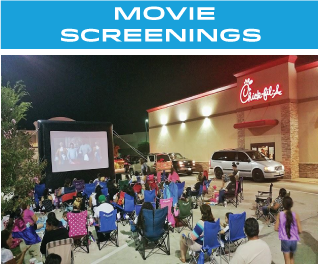 Our movie screenings include premium JBL sound, an inflatable 120’ movie screen, HD projection and the movie licensing management. You bring the popcorn – we’ll take care of the rest! The next generation of live entertainment is here. Say goodbye to cheesy karaoke tracks because with Texas Stars Live Band Karaoke you’ll perform your favorite cover song – with a real live band! Ever wanted to create a real winter wonderland but not sure how? 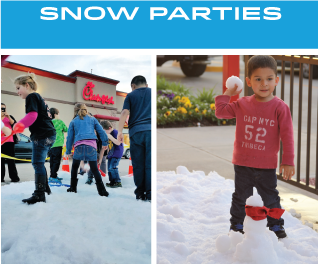 Let us create a snow patch for you perfect for pictures and fun snowball games. Our snow is available from November through February and made out of real snow delivered straight from the *North Pole! (* North Pole Annex, located off 45 South). 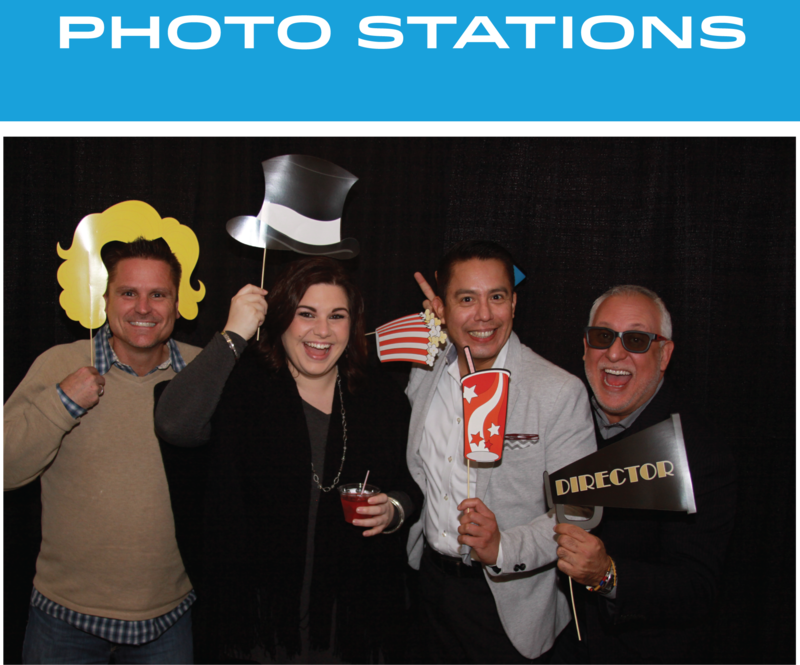 The Top Star Photo Station is a great way to create excitement at your next big event. Give your guests a unique experience they'll be sure to remember! Create festivals, holiday celebrations, and more for your customers! Top Star Entertainment will help your brand from being liked to being loved! Top Star Entertainment can provide everything from DJs, live music for kids, famous characters and more. Follow us on social media to keep up with our local events, community happenings, and more! Site Created By: Get Social!.